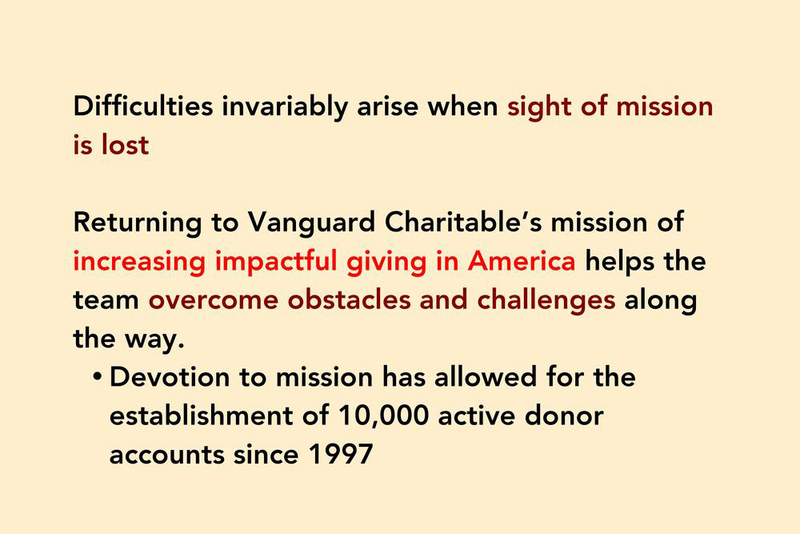 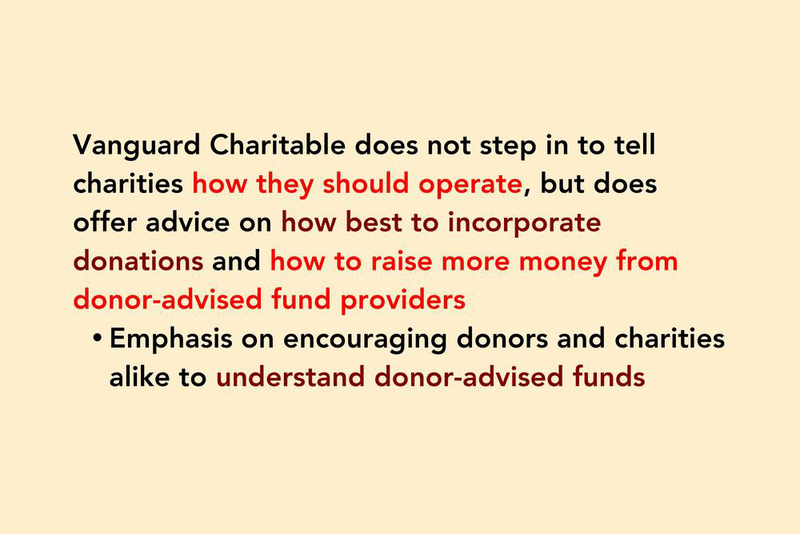 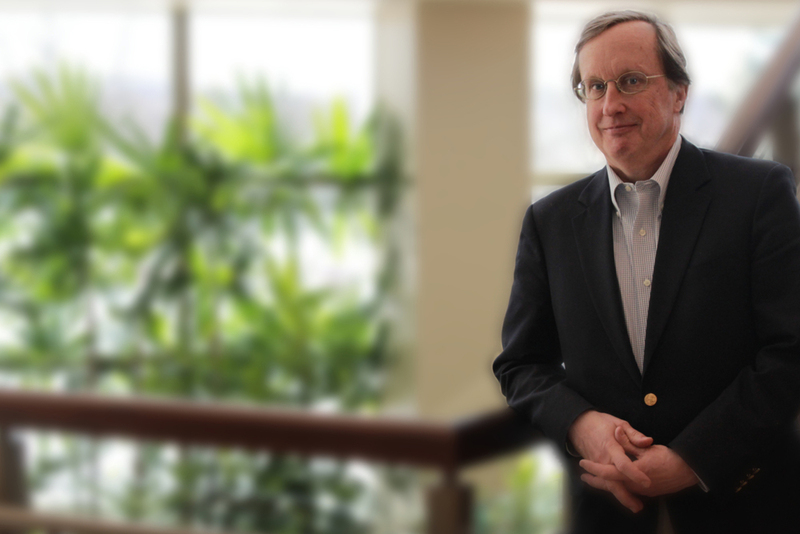 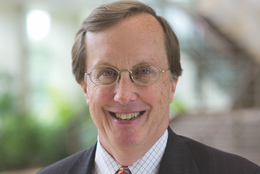 Benjamin Pierce is President of Vanguard Charitable, a national nonprofit donor-advised funds provider that has facilitated a total charitable impact of $4.8 billion since its founding in 1997. 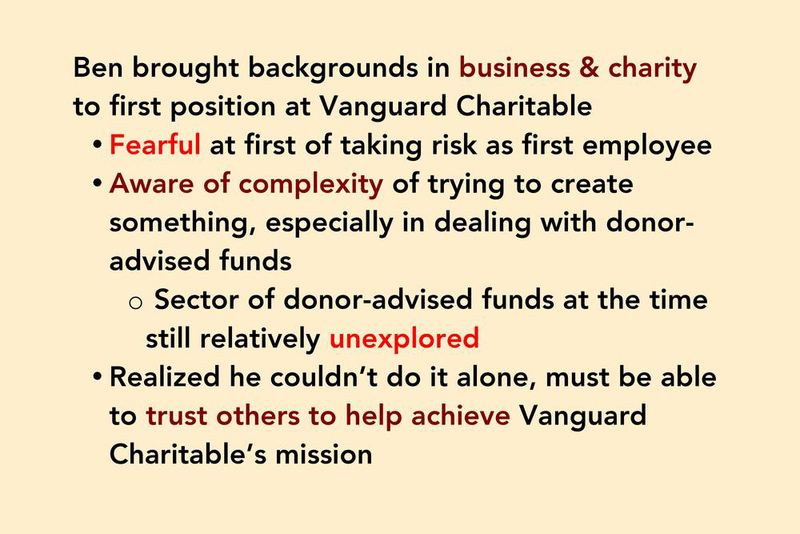 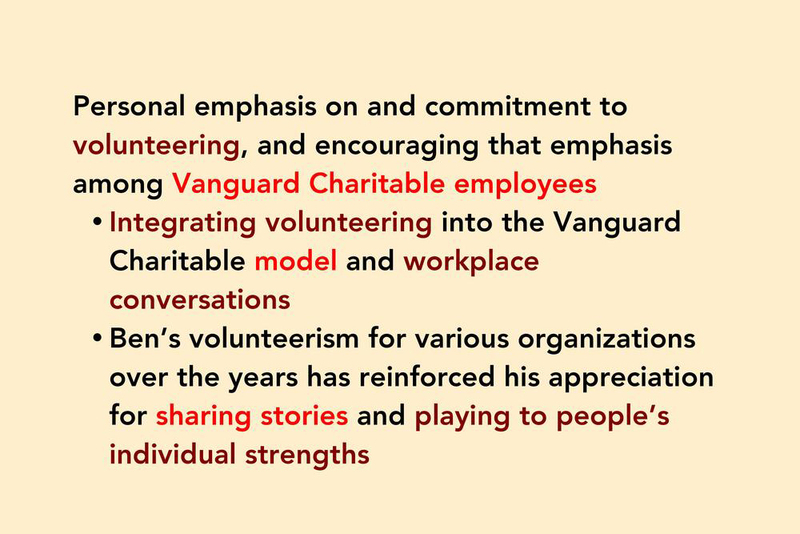 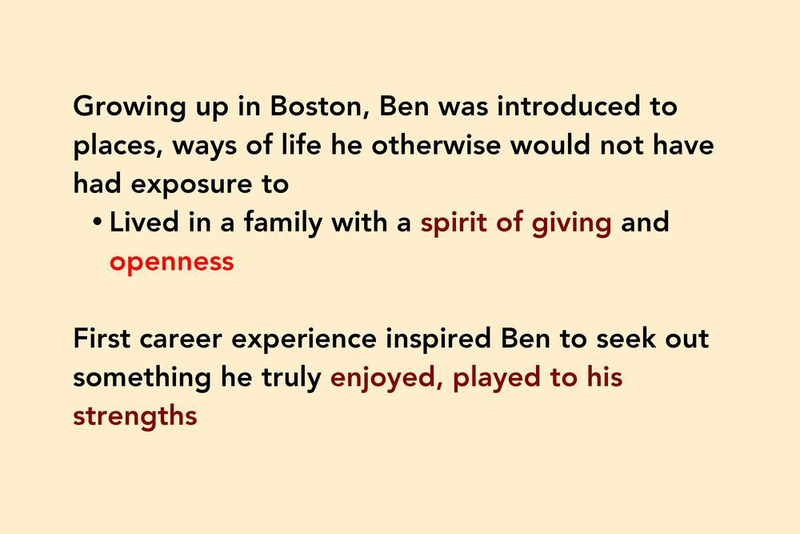 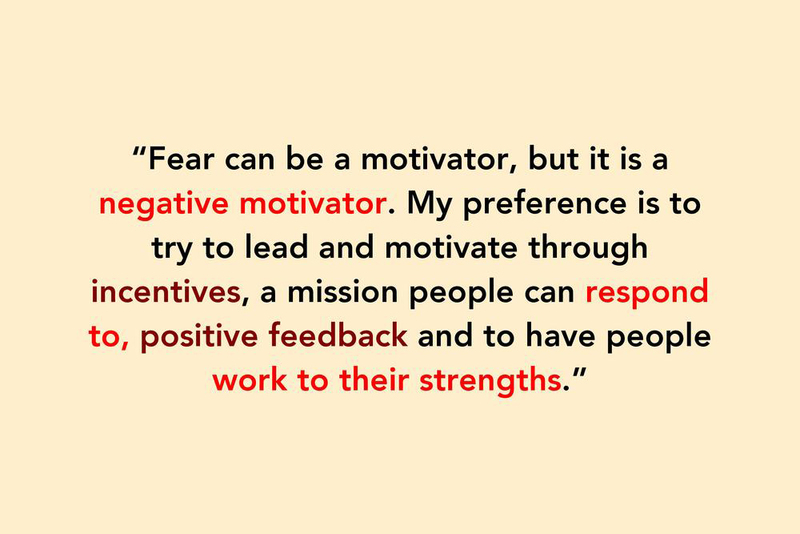 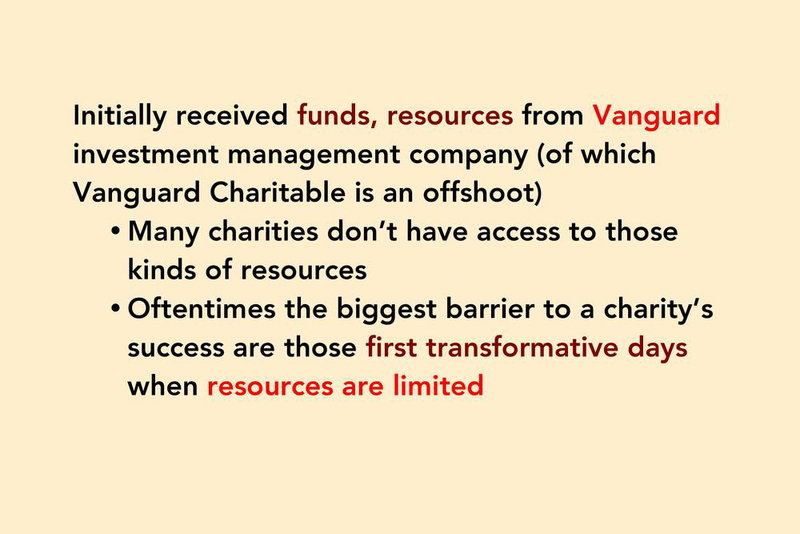 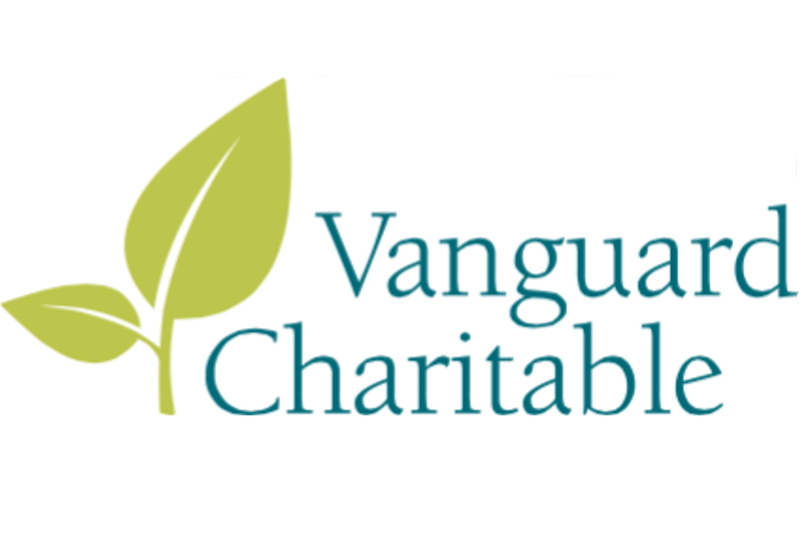 Hired as the organization’s first employee, Ben has been instrumental in the growth and success of Vanguard Charitable. 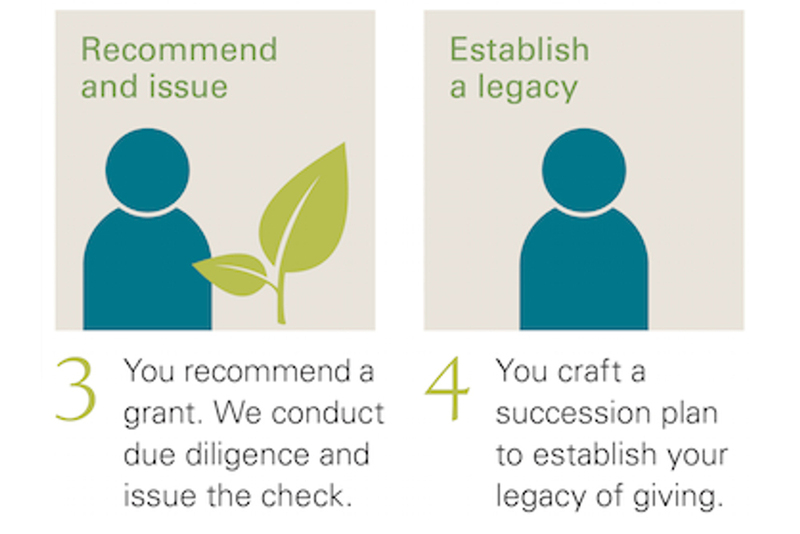 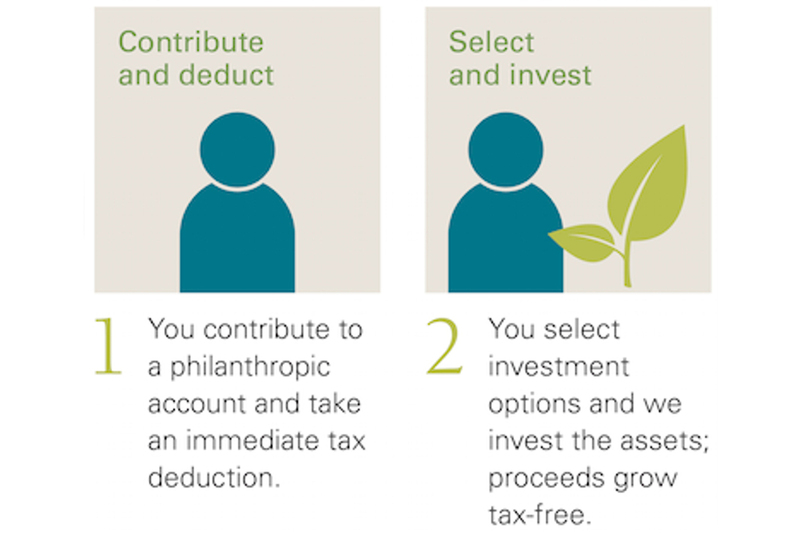 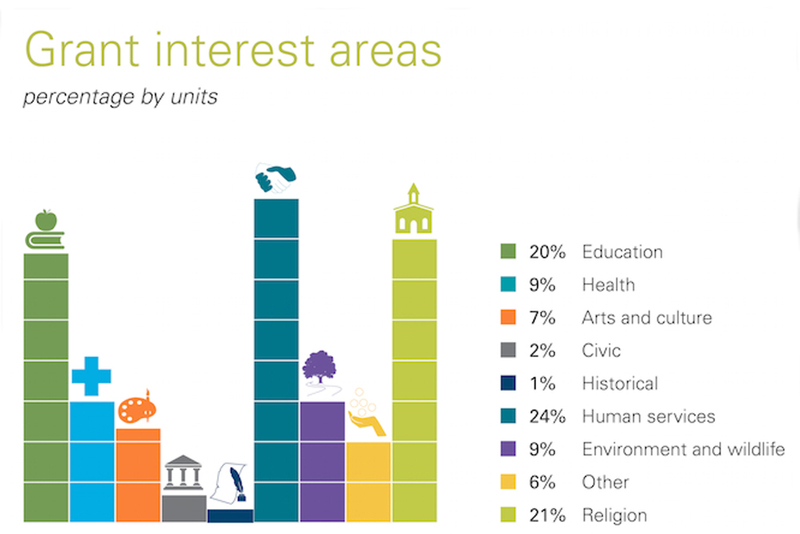 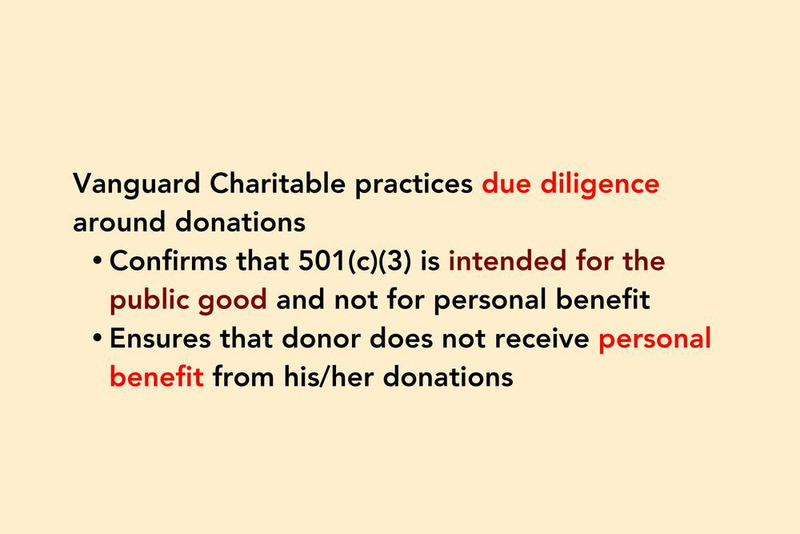 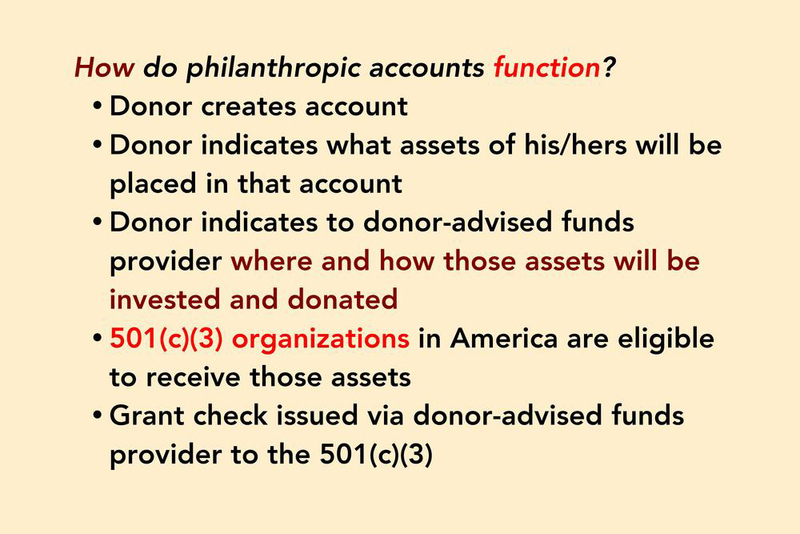 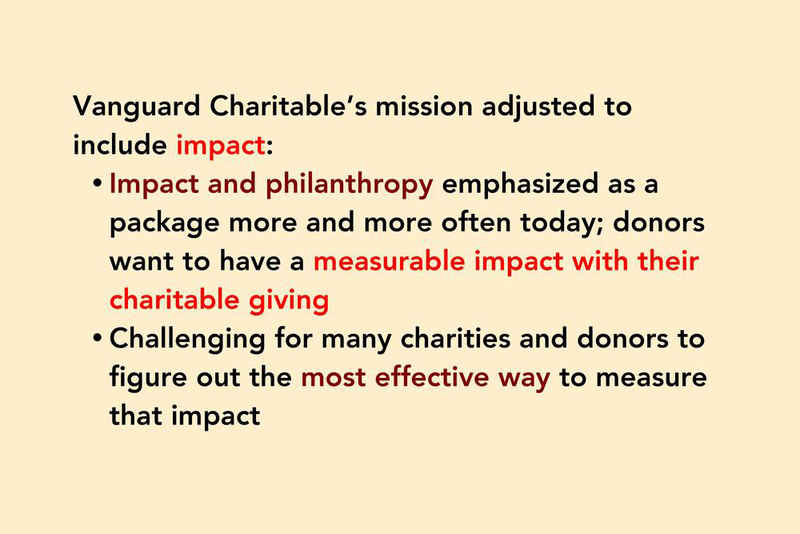 The organization emphasizes measuring the efficacy of each donation by conducting thorough due diligence, encouraging an open dialogue between donors and charities, and maintaining an unwavering focus on the organization’s mission to increase philanthropic giving in America.